Configuration of email accounts for your Blackberry device can be performed online from any internet connected computer. 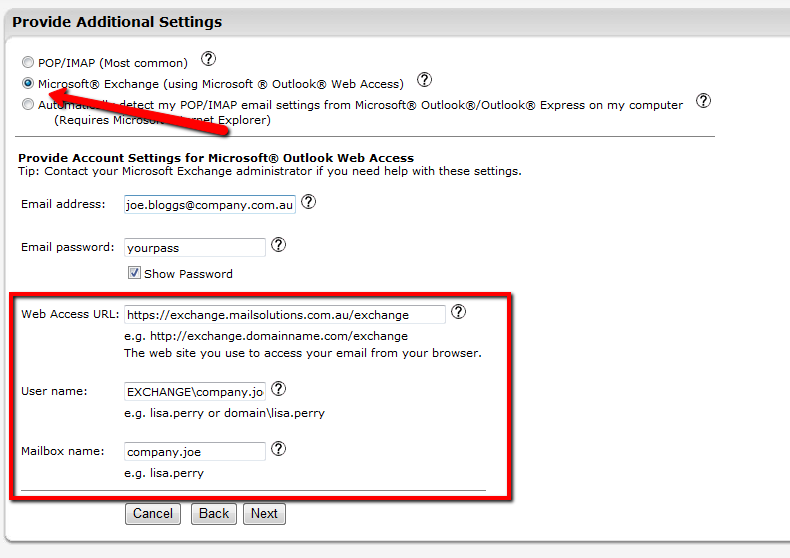 Select Add an existing email account. You should have received these from Webvault. If not email support@webvault.com.au requesting your email login credentials. Fill in the details which you should have received from Webvault. Click edit your signature and settings if you wish to create an email signature. If not click finish.